David is a native Vermonter and lifelong Chittenden County resident. 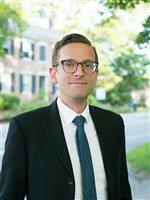 After graduating from UVM in 2002, David became a licensed Realtor with RE/MAX North Professionals where he experienced great success and worked with hundreds of home buyers and sellers. After an initial 7 years in real estate sales, David became an accomplished and recognized Sales Executive in the employee benefits space. 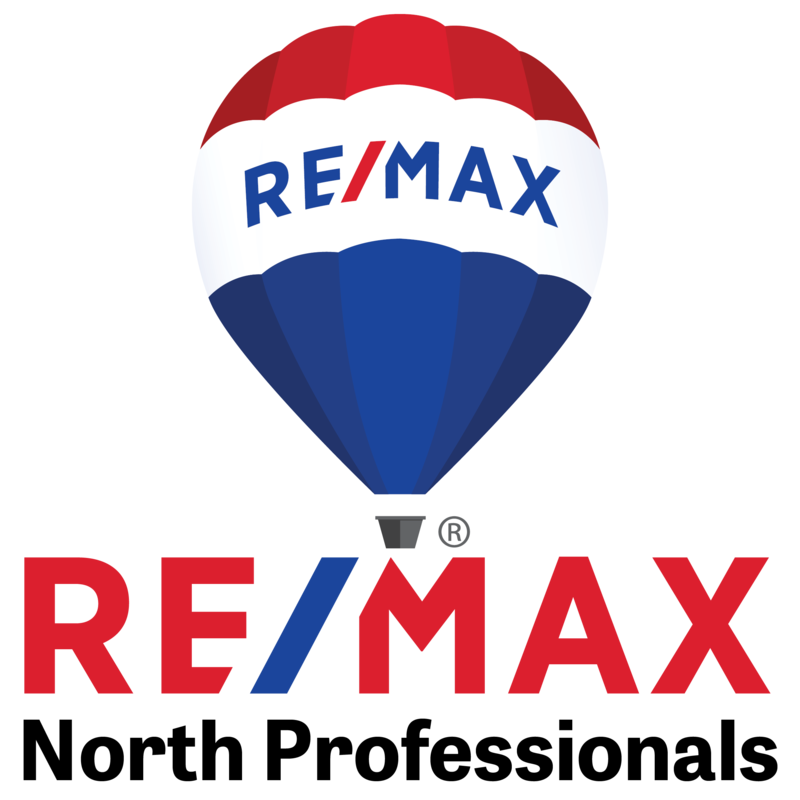 David returned to RE/MAX North Professionals in 2016 as President and Co-Owner with an exciting vision for the future of the real estate industry. He has extensive experience in residential real estate sales and in-depth, practical knowledge regarding new development, planning and zoning. David currently lives with his wife and son in South Burlington.